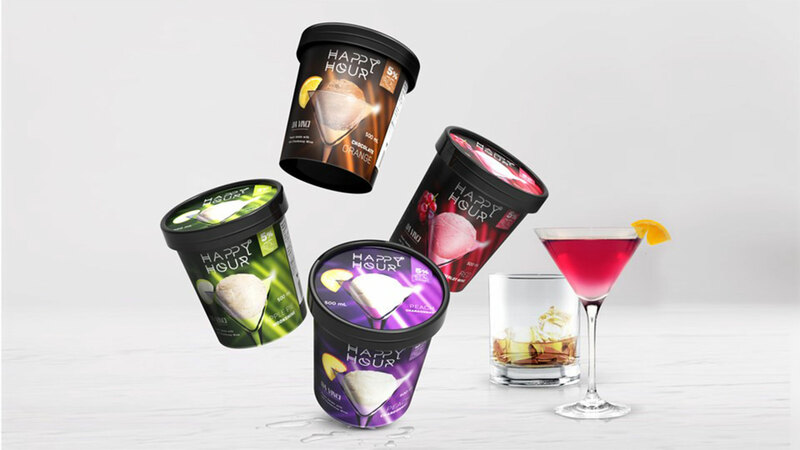 After years of research and development we’ve managed to create real alcohol gelato with exceptional taste. At 5% alc./vol. this is the perfect treat to cool off on a hot summer evening!